1 turtle | This Blog Rules | Why go elsewhere? He started as a random fisherman with great interest in ichthyology, when he suddenly began to represent different sea specimen in an unusual way. Iori Tomita is the man that we’re talking about. 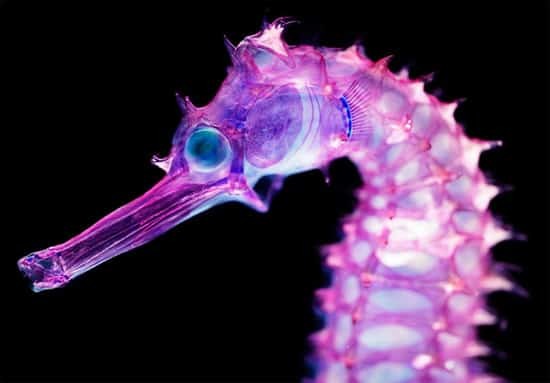 He catches different creatures that live in the sea and makes them colorful by making them transparent.